It is easy to commit mistakes on your wedding day. In fact, just one poor decision could lead to a disaster. To avoid such, make the right choices early on. One of the reasons why mishaps take place during weddings is the couple’s strong desire to save money on certain services and wedding needs. While being wise is good, you should not forget about quality. For instance, why go for DIY bridal makeup when you aren’t even confident about your basic makeup application skills? Why not simply hire a professional like Beauty by Ria? You deserve to look your best on your wedding day, so it’s just ideal that even your overall look is well thought of. 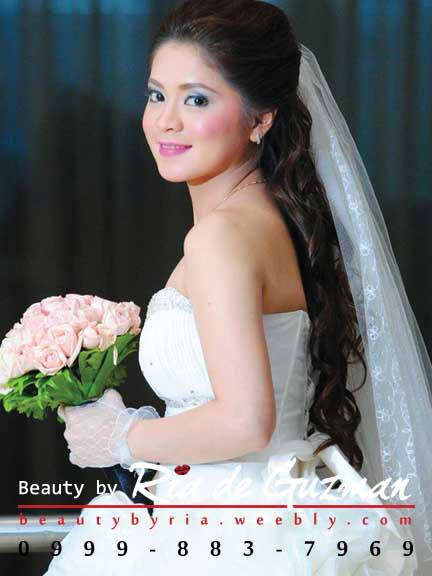 That’s why it is ideal that you meet your makeup artist before the wedding for your bridal makeup consultation. This session will allow you to figure out which look would work for you on your wedding day. You can try that look, too, so you’ll both have an idea on how things will go on the actual wedding day. A professional makeup artist like Ria de Guzman surely has all the necessary bits of knowledge and skills to come up with a flawless makeup look. Besides having enough experience in the industry, she also has the theoretical knowledge for she has undergone the necessary training. Expect her to know the right types of cosmetic products and tools to use on your face to help you achieve your dream bridal look that looks great both in person and in photos. 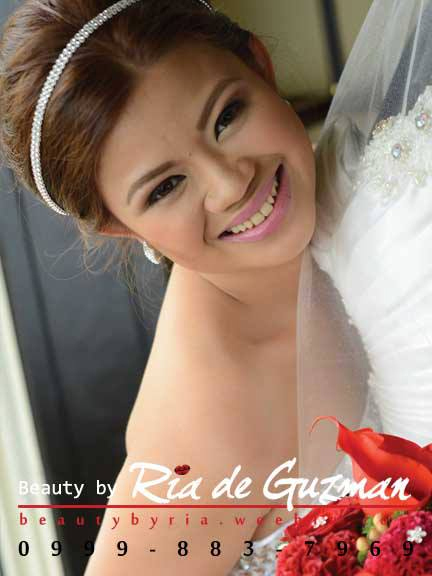 Yes, that’s right; when you choose Beauty by Ria, you can expect a makeup look that’s long-lasting and is ideal for a long day like your wedding. You might need to do some retouching but the base of the look is sure to last long. 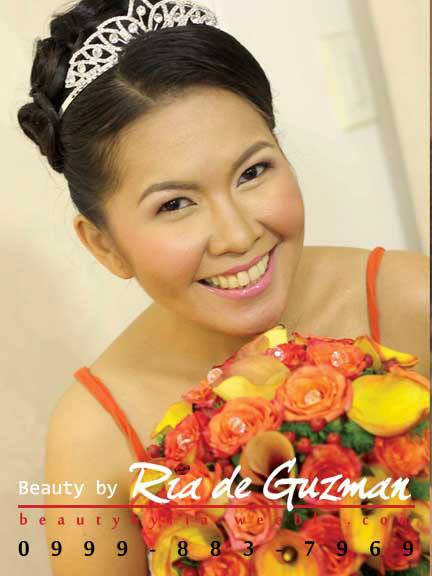 To learn more about Beauty by Ria, visit its Kasal.com profile now. Celebrities are flocking to Studio Namu!